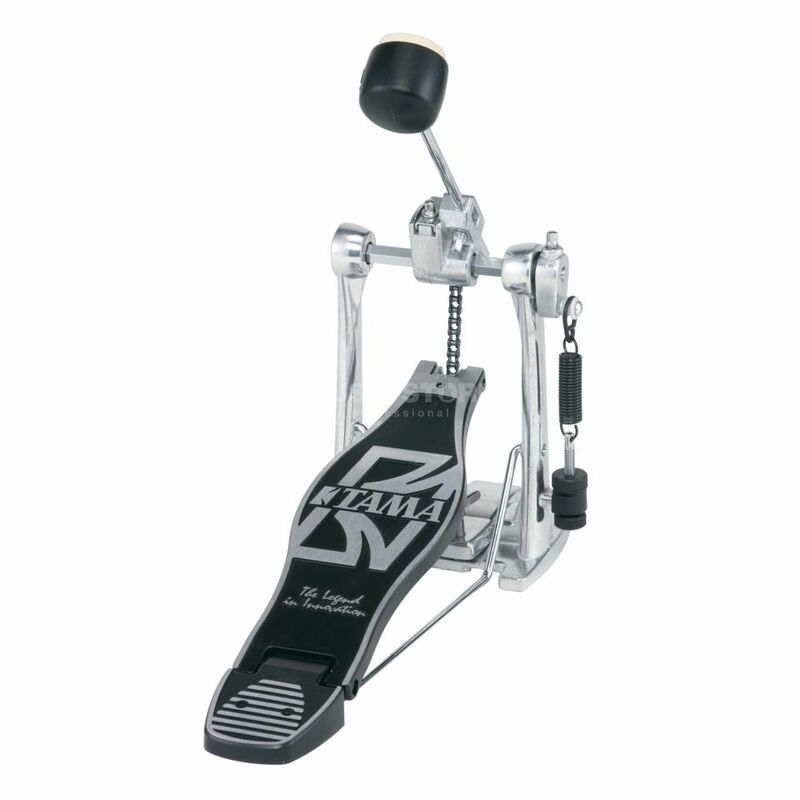 The Tama HP30 Single Bass Drum Pedal utilises the same offset cam design as the Iron Cobra Power Glide. The offset cam offers increased power and speed as the beater reaches the end of the stroke. The beater angle can be easily adjusted, a feature that is usually found only on more expensive pedals. The new DS30 beater offers two different sounds: by rotating the beater head, you can choose felt for a softer controlled sound, or plastic for a louder and punchier sound.